INDUSTRY.co.id - Jakarta - PT Bank Danamon Indonesia Tbk inaugurated 9 new branches with cash offices in Jakarta, Surabaya, Bali and Batam. The 9 branches have been in operation since the end of December to serve customers and the general public regarding the needs of banking transactions. With the opening of these 9 cash offices, Danamon's network grew to 436 Conventional and Sharia branches. "The inauguration of this cash office is a manifestation of our commitment to get closer to customers. 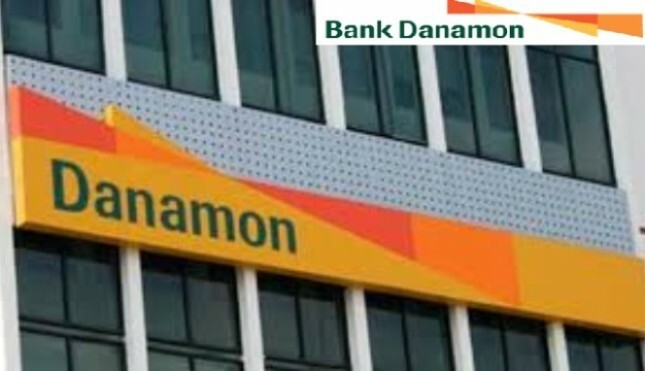 This also strengthens Danamon's branch network throughout Indonesia as well as ATM and digital network through Internet banking and mobile banking. We believe, the network and superior products and services enable Danamon to continue to attract customers' interest and attention as a reliable and trustworthy business partner," said Michellina Triwardhany, Consumer Director, SME & Branch Network Danamon in Jakarta, Thursday (11/1 / 2018). "In these 9 new branches, customers can perform various transactions and obtain banking services such as opening savings accounts, current accounts, deposits, cash deposits, clearing deposits, funds transfers, and various other services," she said.